Solidarity Halifax members Jackie Barkley and Erin Dalton send letters to the editor at the Chronicle Herald in response to the continued expansion of the Emera/Nova Scotia Power corporate empire on the backs of Nova Scotians. Originally published in the Chronicle Herald on September 4, 2013. Further below, Halifax-Dartmouth & District Labour Council President and Solidarity Halifax member Kyle Buott argues for public ownership of telecommunication services. Originally posted on halifaxlabour.ca on September 4, 2013. While single mothers on income assistance have to beg for bus passes and school supplies and telephones, the greed of Emera continues unabated. Emera/Nova Scotia Power, which control an essential service — electricity — are consuming the resources of citizens and marching off to use their vast profit to expand their empire to the U.S.
Why does this resource not belong to the people of Nova Scotia so the profits can support our collective needs, and deal with the outrageous conditions that our most vulnerable neighbours live in? As energy analyst Larry Hughes has explained: “In some Nova Scotian households, the combined cost of electricity and heating exceeds eight to 10 per cent of household income.” This is not in Nova Scotians’ best interests. Furthermore, it is actually legal in Nova Scotia to shut people’s power and (electrical) heat off in the winter and “as fuel prices rise, the number of Nova Scotians falling into fuel poverty will increase, thus risking their exposure to a heating emergency” (Hughes & Ron, 2009, Energy Security in the Residential Sector). Just-for-profit utilities hurt Nova Scotians and continued privatization of this public resource will enable this pattern to continue. Canada’s telecom giants (Rogers, Bell and Telus, et al) have been running ads for the last months opposing the entrance of Verizon, an American company, into the Canadian wireless market. Recently Verizon announced they would not be entering the Canadian market after all. For Canadians however, this was a lose-lose situation. If Verizon did come to Canada, we would just have a fourth mega corporations charging us some of the highest wireless rates in the world. Now that Verizon isn’t coming we just have a three mega corporations charging us some of the highest wireless rates in the world. The problem isn’t the number of massive corporations exploiting us, it’s that they are exploiting us for their own profit. That’s the issue. All of the coverage of this issue so far has ignored what is happening. The Harper regime is planning to auction off the public airwaves to these mega corporations. These airwaves, like all natural resources, are publicly owned and Canadians should be the ones to benefit from them, not the telecom giants. Instead they are going to be sold off and we will see little benefit. The solution is very simple – democratic, public ownership of telecommunications. Telecommunications are a utility. Utilities are designed to provide things we consider modern essentials. They are often massive due to the advantage of the economy of scale. 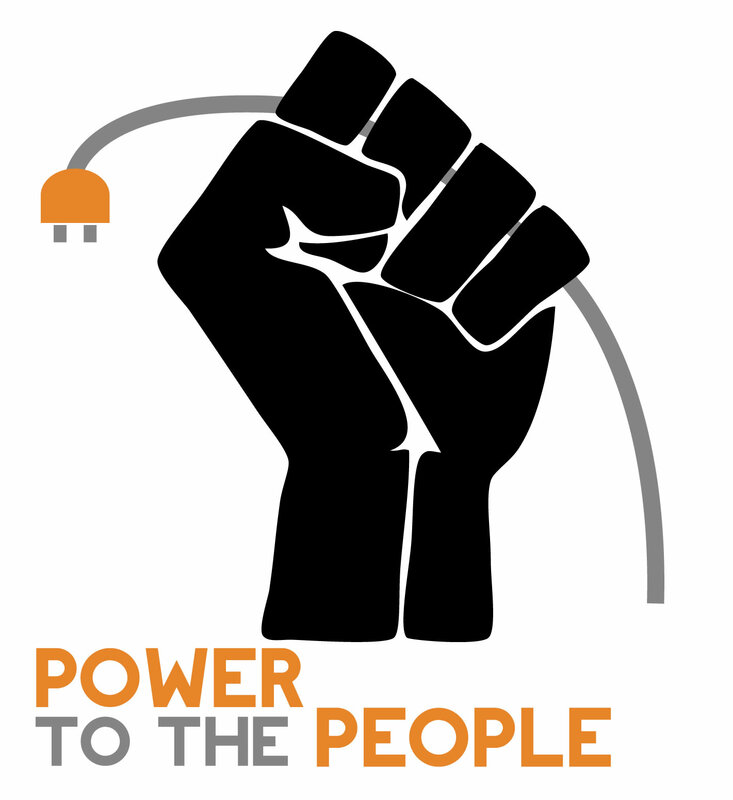 All utility’s, including electricity, transit, heat, telecommunications, water, etc should be publicly owned and democratically managed in the public interest. When utilities are publicly owned they strive for the good of all of us, not private profits for shareholders. Public utilities focus on keeping rates low, creating good jobs, economic development, and giving back to the community. Not to mention that the profits of a public utility go back to fund health care, education and roads, not into private profits. The solution here is simple. We should do what dozens of countries around the world do. We should do what Saskatchewan does. We should have a public utility for telecommunications.